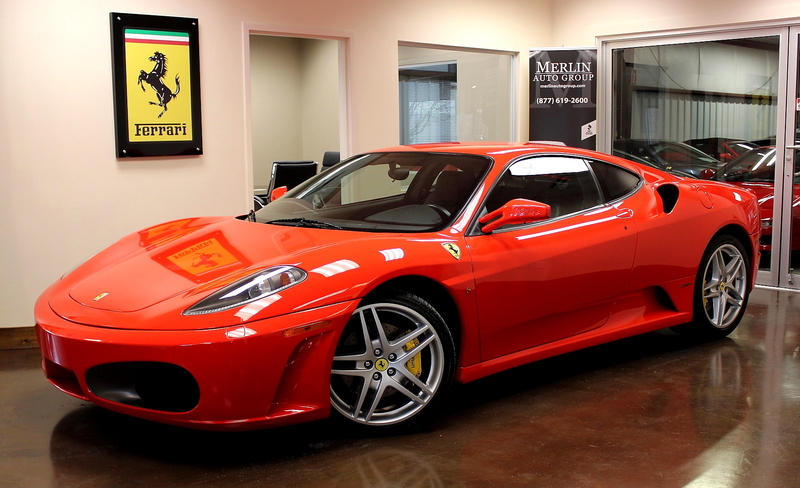 The common misconception is that the Ferrari F430 is pretty much the same as the 360 apart from a few styling changes, a slightly more powerful engine and an upgraded interior. While some of this may be true, it is important to look at each car as its own entity, celebrating their traits rather than attempting to prove one better than the other, as that is a matter of preference. Let’s start by looking at some of the similarities and differences between the 360 and the F430. STYLING: The Ferrari 360 Spider is a light-weight model that was produced from 1999-2005 with a new, all-aluminum space frame chassis and new Pininfarina body styling, boasting a curvier silhouette that deviates from the sharper angles of preceding models, such as the F355 and 348. 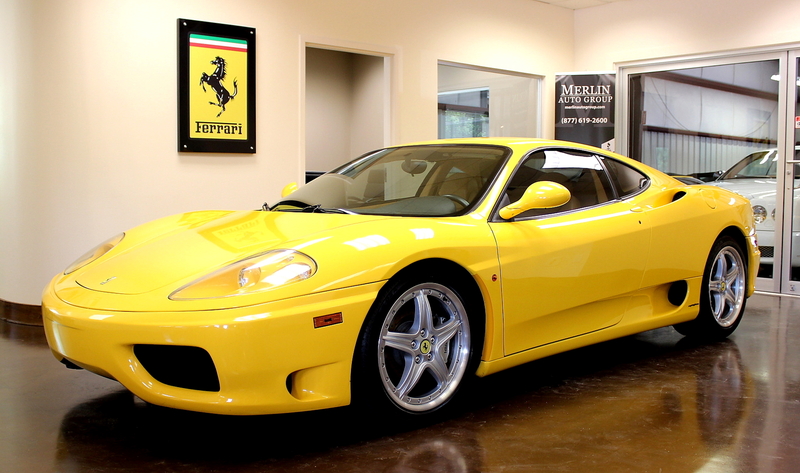 The F430 then succeeded the 360 in 2005 and adjusted aesthetically to improve its aerodynamic efficiency. Though the 360 and F430 share the same basic chassis, doors, roof line, and glass, they, in fact, look quite different. But it’s not just their appearance that differs. As time goes on, and with each new model that debuts, the appeal of the 360 and 430 grows, evoking feelings of nostalgia and appreciation of the past. INTERIOR: There seems to be more comfort and refinement in the F430, which is to be expected from a later model, as there are naturally going to be improvements. The dash looks a little different with the switches moving around a bit (i.e. the fuel cap and front boot are now able to be opened with the flick of a switch, now located on the dash). Have a look at this 2004 Ferrari 360 Spider and this 2009 Ferari F430 Spider to have a better look at the interior differences. SUSPENSION: The active suspension from the 360 was carried over to the F430, with improvements being made in this area as well with the later model. TRANSMISSION: Both the 360 and the F430 were offered with a choice of manual or semi-automatic (F1) transmission. Manual vs Automatic is always up to the driver and what they prefer. There does not seem to be an obvious difference between the manual 360 and the manual F430, however there is a definite improvement in the F1 F430 compared to the F1 360. The F1 F430 is much quicker to engage, making it feel almost like an automatic when pulling away from a standstill, and noticeably more braking force at the rear wheels. ENGINE: One of two big differences between the models. The 360 engine (F131) was the last in the long line of engine evolution that lasted nearly 40 years whereas the F430 engine (F136) is brand new and the first in a line that has continued into the 458 and California. As we found with manual vs. F1 transmissions, whether you like the 360 or the F430 more is all a matter of preference. Arguments can be made for both models and opinions can vary greatly. One common fact is this: every Ferrari-lover, no matter what your favorite model is, can agree that the beauty, power, and speed offered by this manufacturer is unparalleled.